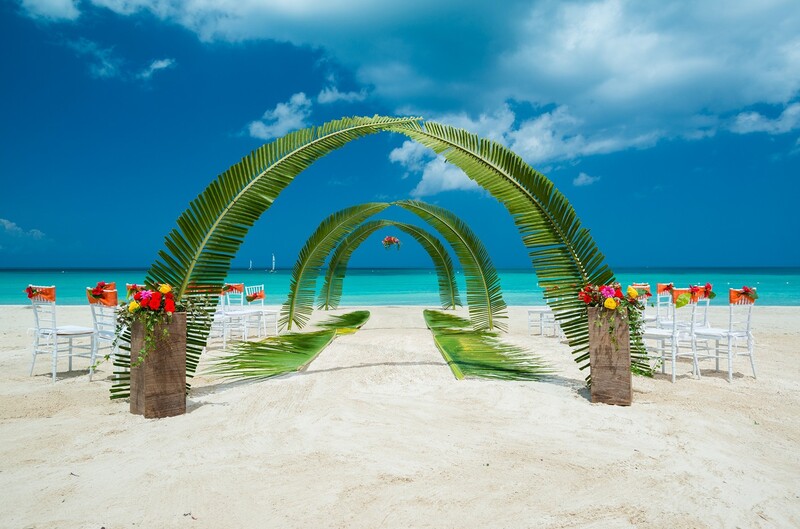 Why A Destination Wedding At Sandals Resorts Is Perfect For You! Hi Everyone! I am Nikki Hilaire-Roach, owner and primary planner at Weddings with Flair. I began my career in event planning over ten years ago whilst working in the Advertising industry. I have since planned and coordinated celebrations for many couples and written several articles for local newspapers and magazines. Today, my team and I are best known for our exquisite attention to detail. My bubbly personality helps my clients to relax, as I help them make their dreams come true. My experience is capable of planning and coordinating parties of two to parties for thousands. I am a certified wedding consultant with the Association of Bridal Consultants, a Certified Sandals Specialist. In my spare time, I enjoy travelling and spending time with my family. After having worked in the wedding industry for so many years, I am certainly no stranger to the struggles that many brides face while planning their destination wedding. So to help get you inspired, I have put together some really great advice to ease your mind, and get you excited for the journey ahead! When a wedding is held in a setting away from the couple’s hometown, it is referred to as a destination wedding. Destination weddings are becoming increasingly popular all over the globe and according to The Knot 2016 Real Weddings Study, 20% of weddings are Destination Weddings. As a destination-wedding planner, I’m often asked by clients whether to go the route of an all-inclusive resort or not. The most popular choice amongst couples getting married in Mexico and the Caribbean is definitely the All-Inclusive option. 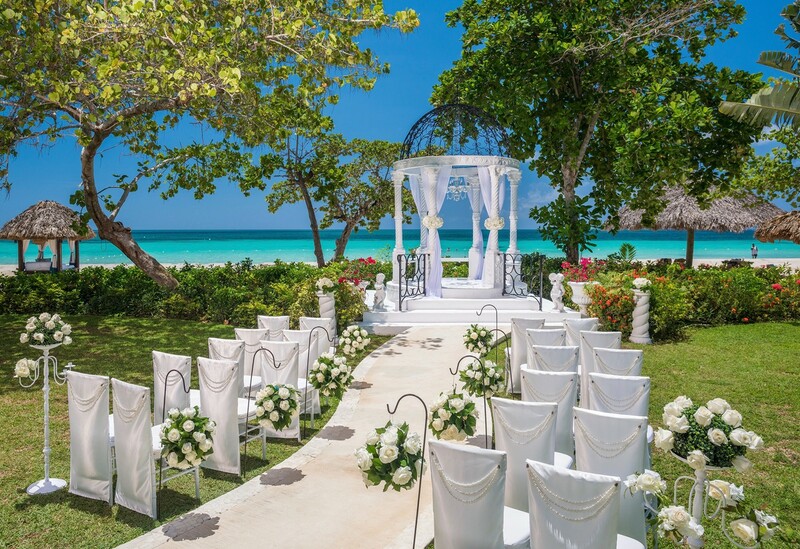 If you are considering an All Inclusive destination wedding, read on to see why a Sandals and Beaches Luxury® destination wedding may be your best decision yet. We know that every bride dreams of “ease” when planning her wedding. With most all-inclusive wedding packages, your resort will handle all of your décor, catering, floral and administrative needs, leaving you free to focus on your dress, rings and enjoying every single minute of the journey. 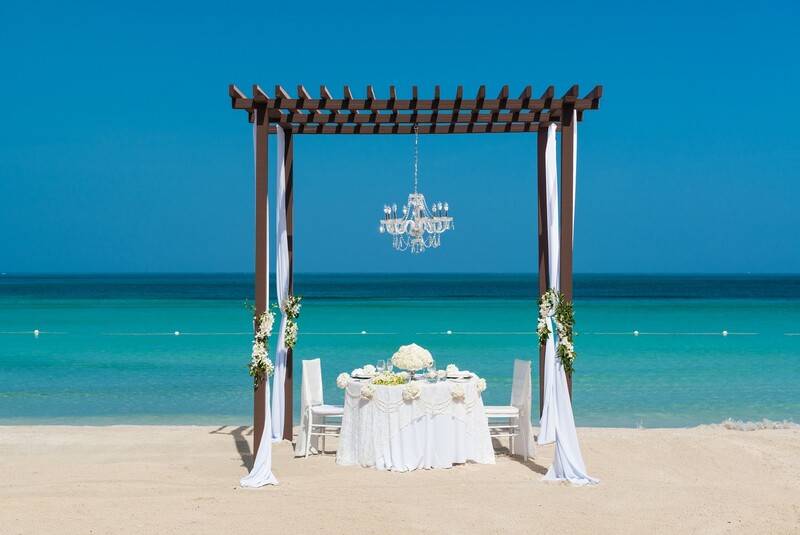 At Sandals and Beaches Luxury® resorts, the easy online Wedding Styler™ allows you to completely customize your event. You can browse inspirations, select décor and decide on your favorite flowers. Their newest wedding inspirations give you a million ways to mix and match the options to create the wedding that is perfect for you. At Sandals and Beaches Luxury® resorts, your wedding is complimentary for any couple booking stays of three days or longer. Their free wedding package includes flowers, cake, officiant, legal documents, pre-recorded music and sparkling wine and hors d’oeuvres. In general, a destination wedding calls for invited guests to pay for their own airfare and hotel room, while the bride and groom usually pick up the tab for the catering, bar, and any additional festivities. At an All-Inclusive resort, catering and bar costs are usually much lower as guests have already paid for their all-inclusive packages. Resorts will usually offer deals or discounts to the couple, based on the number of guests. The bigger your wedding party, the more Bells & Whistles you’ll receive at Sandals and Beaches Luxury® resorts. These can be exchanged for unique upgrades and memorable experiences such as room upgrades, Rum & Game nights, Spa Themed Bridal Party and Wedding Dinner Setup fees waived. Once your friends and family return home, you can stay on property and enjoy your honeymoon. With Sandals Honeymoon Hop, you can honeymoon at another Sandals resort on the same island or choose another island altogether. 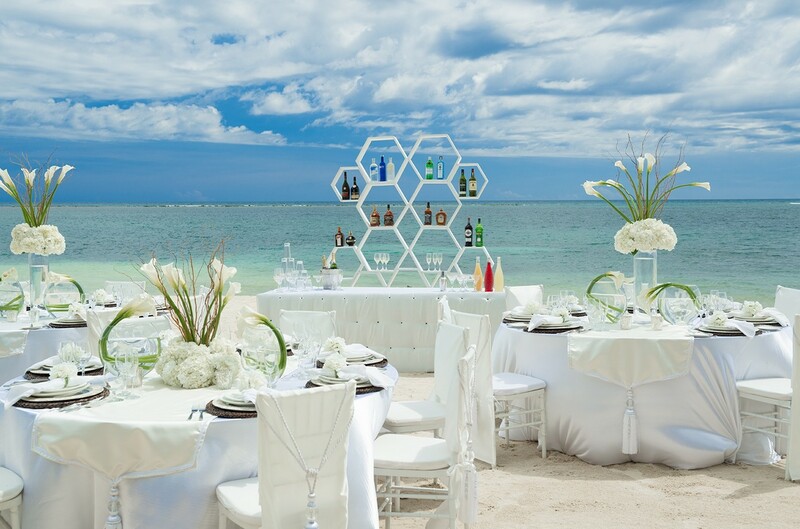 This can easily be arranged by your Sandals destination-wedding specialist. What bride and groom wouldn’t want to enjoy this special time? With a Sandals and Beaches resort wedding, the vacation begins as soon as you arrive. Every day at the resort before and after your wedding you can enjoy with water activities and diving, island tours, gourmet dinners and luxurious suites. And if your destination wedding includes family and friends, you’ll be on vacation with your nearest and dearest in vacation mode. With the food and drinks included, instead of celebrating for just one day, your wedding becomes a three or four-day getaway. At Weddings with Flair, we usually coordinate a weekend of events with everything from an Island Routes tour or catamaran cruise after all guests have arrived, a rehearsal dinner on the beach to a farewell brunch the morning after the wedding. Choosing the island or country may be an easy decision for many engaged couples, but narrowing in on the exact venue can be a bit more challenging. You have to consider the features that are important to you as a couple as well as who you’re inviting. Whilst Sandals resorts are perfect for adults, Beaches Resorts are ideal for celebrations including guests of all ages. We can assist you in choosing the right option for you. Birth certificates, passports, final divorce papers and any legal proof of name change are required for all countries. Some islands may also require additional documentation. Ensure that you keep documents safe when traveling with them, and make copies before you leave home. Many of the Caribbean islands do not allow legal ceremonies to take place after 6pm, so keep this in mind when deciding on the time to start your ceremony. Before booking your arrival flight to your destination, be sure to check with your destination-wedding planner on the residency requirements for that island. We really cannot recommend this enough! Whether you are getting married at an all-inclusive resort or a quiet beach, plan a trip to your destination prior to the big day. During this time scout your venue spaces; sample the cake, meet with vendors and schedule make-up and hair trials. The cost is well worth the peace of mind you’ll get from meeting your vendors and seeing how the site works. Sandals offers a two-night Test Drive Your Wedding package which is a great way of scoping things out. And as a bonus you’ll receive up to $700 in resort credits when you visit and book your wedding group of 10 rooms or more. Hiring a wedding planner is one of the smartest things that you can do when planning a destination wedding. Choose the right type of planner for your needs. A local wedding coordinator can help you decide on the details, and still be on-hand to help with details at home like picking out invitations, sorting out welcome bags, tracking your budget and vendor payments, etc. An onsite coordinator will have more knowledge of your destination and will better be able to help you take advantage of the special perks available at your chosen resort. Or get the best of both worlds: Hire a destination wedding consultant who works with the onsite team at your destination. This ensures that your consultant is familiar with your location and can help you with every aspect of the wedding. Look for someone with professional credentials and experience with planning destination weddings. Either create a wedding website, or design a little card to include with your wedding invitation, to keep your guests informed. Be clear about any optional pre- or post- wedding activity costs, airline information, hotel room block information and provide recommendations for taxi services, hairstylists and restaurants in the area. Provide a point of contact for your guests, either a wedding planner, bridesmaid or family member, to welcome guests, help coordinate activities and answer any questions. For more wedding ideas and awesome inspiration, browse our favourite Destination weddings, and our What To Pack For Your Honeymoon now! 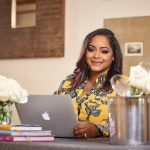 Specialising in drop dead gorgeous destination weddings in the Caribbean and Mexico, Nikki is a Destination Weddings Consultant and Certified Sandals Specialist.